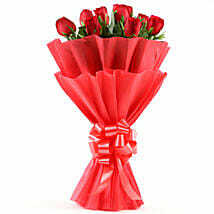 February 14 or Valentine’s Day is a special day for lovers in the world. 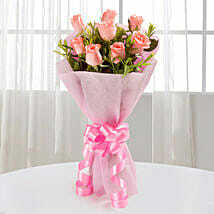 Send flowers of happiness to your loved one on this day. 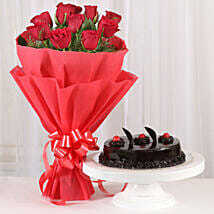 Surprise your loved one by sending a set of Valentine’s Day flowers to Aurangabad. The beautiful monuments in the city come alive again to experience the beauty of the blooms. The flowers in our collection further bridge the gap between the two. 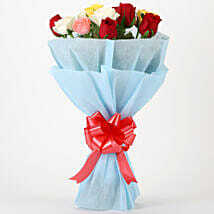 Just visit our section of Artificial flowers to get an idea of what you have to buy for your spouse. Artificial flowers are similar to natural flowers. They give you the same smile and refreshing mood. 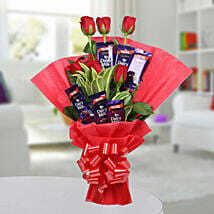 All have likings for flowers and women in particular bowled over. 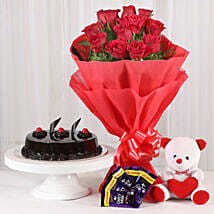 Surprise your loved one with a set of exciting range of valentine flowers to Aurangabad. The flowers create memories here to stay long. Let others watch your collection, valentine day flowers with envy. Your lover looks like an angel in your eyes. Celebrate the perfect day with our special set of flowers. Visit our collection of Bunches of flowers and you will be tempted to buy from our collection because we are the leading sellers of Valentine’s Day flowers to Aurangabad. 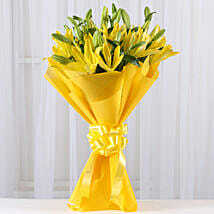 Our online shop is filled with huge Bunches of flowers in different varieties from all over the world. 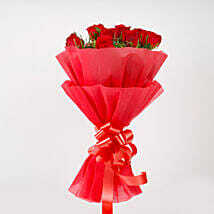 We are just a click away from you whenever you are looking for Valentine Day Flower to Aurangabad. 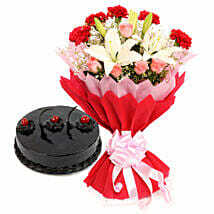 Create a beautiful love story with the bouquet of flowers. We are happy to help you share your love and send Valentine’s Day flowers to Aurangabad with our fastest Same Day & Midnight Delivery service. With the beautiful set of flowers, watch the feelings of love come alive on your fiancé’s face. 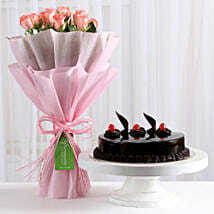 It is the right time to express your love with our collection of flowers. 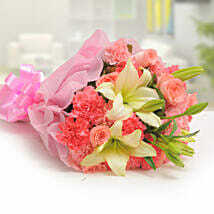 Flowers acts as a peacekeeper when you are at war and have the power to remove the ill feelings.